Isomi was established in 2011 by Nick Welsh, Jenny Davies and Paul Crofts with the debut Kin Collection of reception desks. Nick and Jenny had been at the forefront of the development of the solid surface industry in the UK and Europe for over twenty years when they met Paul, an acclaimed product and interior designer and the founder of Paul Crofts Studio. The three quickly discovered a shared recognition that the market lacked a crucial solution: for reception furniture that was design-led, easy to specify, and created using materials and manufacturing processes of the highest quality. 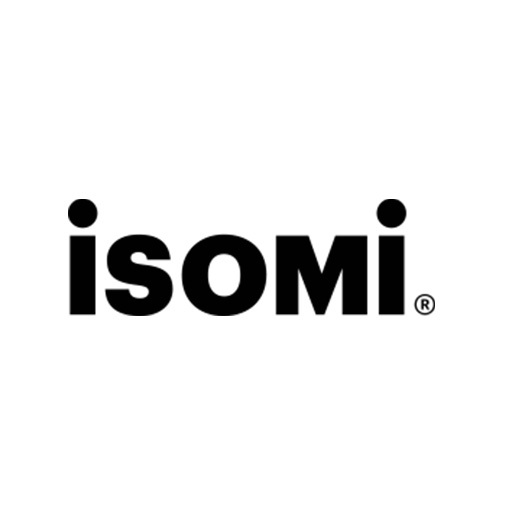 A shared vision for a completely new kind of modular furniture solution led to the conception of Isomi. Now with an expanding and experienced team based in a dedicated studio in the Clerkenwell area of central London and a programme of new product launches in metal, concrete and solid surface, Isomi is an award-winning brand which produces flexible modular furniture systems to meet the diverse requirements of a wide range of clients all over the world.